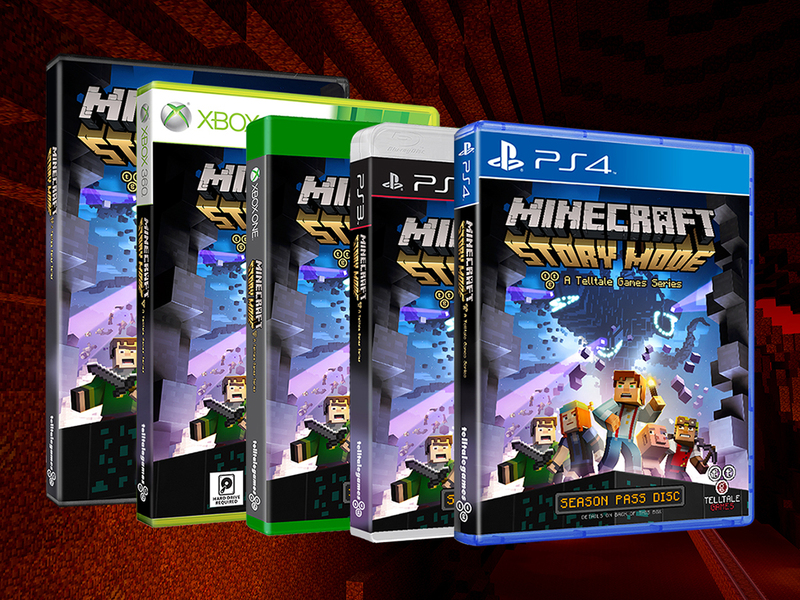 ‘Minecraft: Story Mode’ Now Available in Stores with Episode Two Ready for Download! 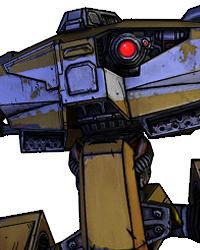 It’s been a huge month for us at Telltale, with the digital launch of Minecraft: Story Mode’s premiere episode, as well as the finale for ‘Tales from the Borderlands’. We have some more exciting news to share, as Minecraft: Story Mode: A Telltale Games Series - Season Pass Disc arrives in stores across the world! Starting Tuesday October 27th in North America and Friday October 30th in Europe, you’ll be able to pick up a special Season Pass Disc which contains the premiere episode ‘The Order of the Stone’ and will grant access to the subsequent four episodes via downloaded updates as soon as they become available. The disc, which will sell for the suggested MSRP of $29.99 USD or equivalent, will be available on Xbox One, Xbox 360, PlayStation 4, PlayStation 3, and in Europe, on PC as well. 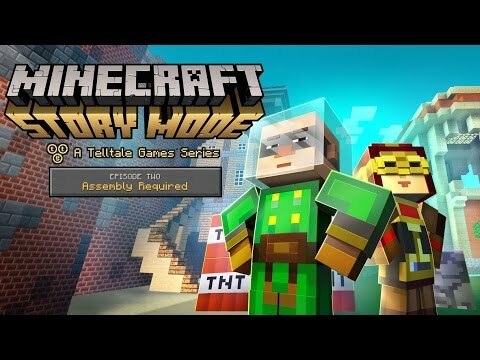 Along with the worldwide release of Minecraft: Story Mode at retail, we have another amazing bit of news: Episode Two - ‘Assembly Required’ will be available to download THIS WEEK! In the second chapter of our story, time is running out for our intrepid heroes. The Wither Storm looms ever closer, consuming everything in its wake. Depending on their decisions, Jesse and friends are off to explore either kingdoms of chaos or wondrous Redstone marvels in search of Magnus or Ellegaard, the remaining known members of The Order of the Stone. Can these legendary figures help our heroes stop the impending threat? Your path in ‘Assembly Required’ will differ greatly depending on your choices made in ‘The Order of the Stone’, so more than one playthrough is definitely recommended after your season concludes! Did you choose to save Gabriel or Petra amid the Wither Storm? Did you choose to seek the help of Magnus the Griefer or Ellegaard the Redstone Engineer? This is one of our most divergent episodes yet depending on the paths you’ve chosen - and many players will have completely different experiences depending on where they’ve decided to go! Check out the trailer above, and don’t miss the action in the highly anticipated second episode, which should be downloading today in North America and Europe across consoles, PC/Mac, and Thursday October 29th on mobile devices!